A credit score assesses the credit risk of the individual. At LCU, we use Equifax to calculate credit scores for loans. Equifax scores can range between 1 and 1200. The higher your score the better your credit score. With higher scores you will be eligible for more loans. So before you apply for a loan it might be a good idea to build a good credit score. Building a good credit history starts with paying your bills on time and avoiding debts. 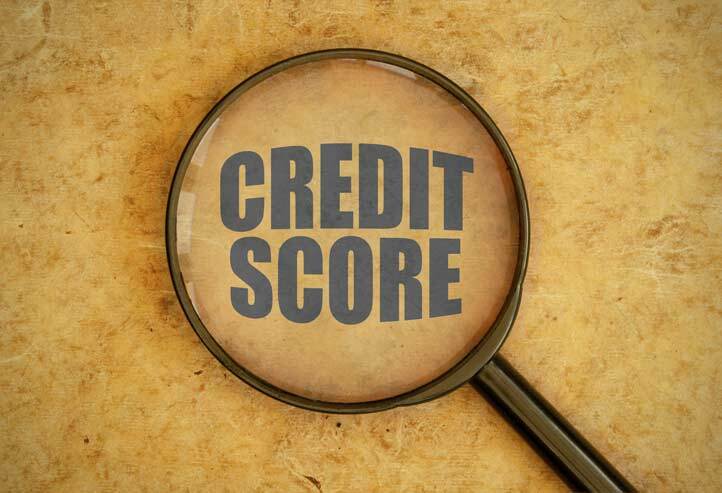 Other things that can influence your credit score may be how many times you have requested for a loan or credit. Pay your bills on time: You can start to build a good credit history by having your phone, electricity, the internet and other bills in your name and pay them off responsibly on time. Avoid debts: Any debts you have will lower your credit score so it is important that if you do have debts to pay them off as soon as possible and not to miss repayments. Whatever your credit card limit is, it will be included as a potential debt when applying for a loan so it is very important to keep it as low as possible. Loan and credit enquires: The number of loan or credit card enquiries made can also affect your credit score. If you have made many enquiries it could lower your score especially if the loan was rejected.